Our new album, Commonwealth, is out today! You can find it on iTunes, Amazon and at the YepRoc store. To celebrate, we are playing a show tonight at the hmv Underground at Yonge and Dundas in Toronto. Why not come on down to enjoy a free show? Space is limited to the first 140 fans, so please arrive early to avoid missing the show. To continue the celebration, iTunes has most of our albums for $7.99. 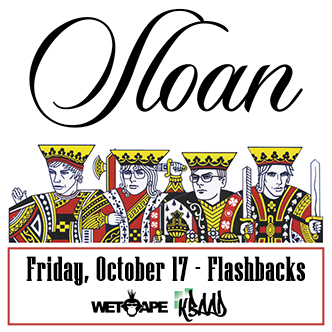 So if you want to grab some deals on some “classic Sloan” music, then now is a good time!